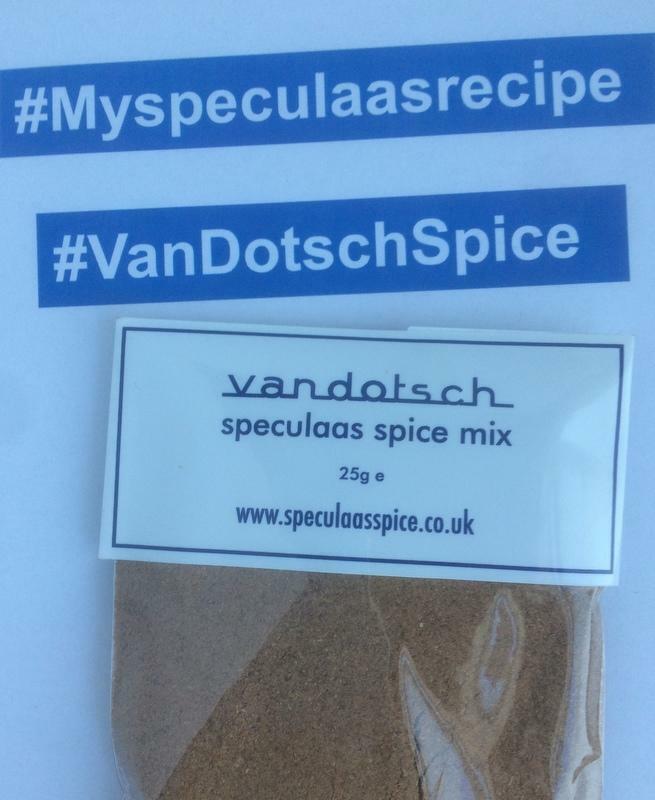 Launching #Myspeculaasrecipe at Instagram and Twitter as a new community hashtag for vandotsch speculaas spice bakers. 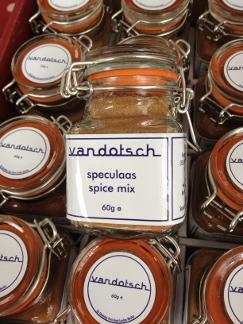 Creating a dedicated community of speculaas spice bakers that would like to show their vandotsch speculaas spice mix infused bakes, cakes and biscuits using the hashtags #Myspeculaasrecipe. 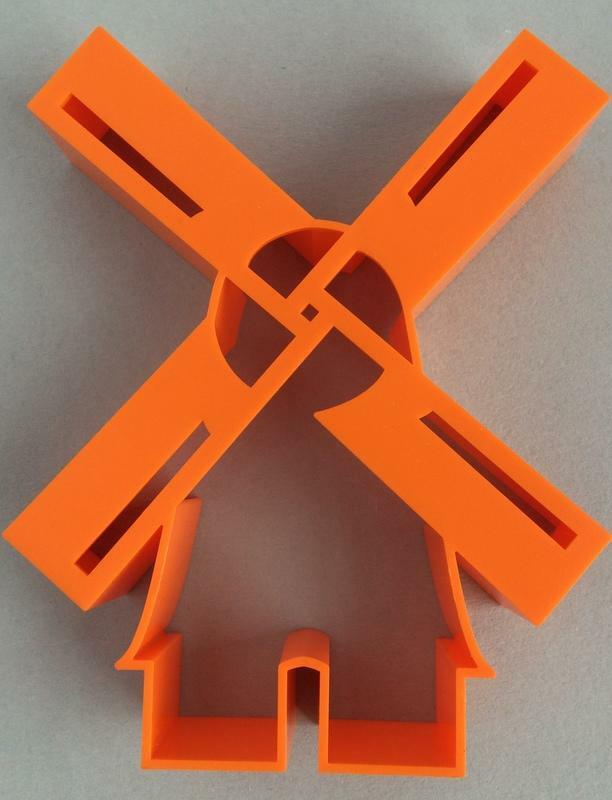 Very excited to announce that we have added a windmill cutter to the vandotsch speculaas spice range of accessory products. It has now never been easier to make authentic Dutch Speculaas Windmill biscuits or cookies than with our windmill cutter. Simply roll out your speculaas spiced infused biscuit or cookie dough and cut it with the windmill cutter. In March 2016, I was diagnosed with Vasculitis - a relatively rare disease literally meaning 'inflammation of the blood vessels and arteries'. I for one had never heard of this disease, nor its potential to kill if not diagnosed and treated in time. 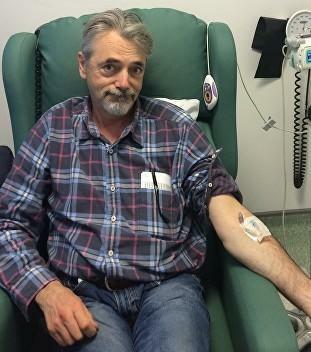 I have been lucky, because I was diagnosed early enough for the treatment to start in time. 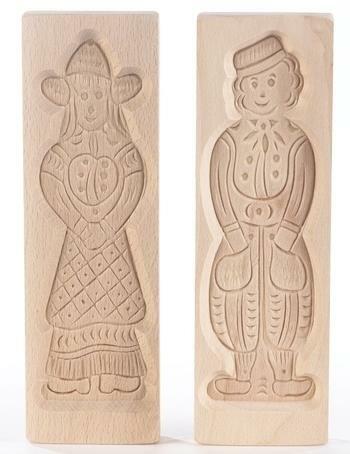 After requests from several customers we now offer several different types of wooden molds to make authentic Dutch speculaas biscuits, including a small windmill mould, and a man and woman mold. 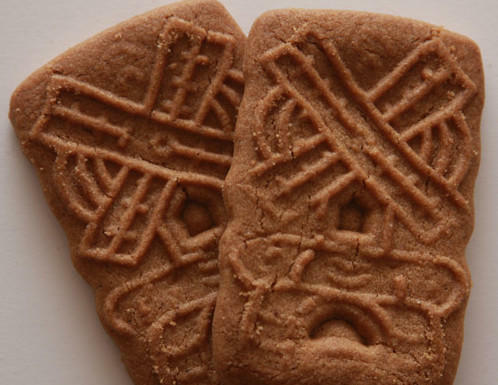 Amazingly, I have found somebody who still manufactures wooden molds that are used to make authentic speculaas biscuits with Dutch themes. First batch of jars of vandotsch speculaas spice mix ready for sale. All filled by hand. After weeks spent on comparing jars I have finally decided to use a square 60ml Kilner jar for my jars of vandotsch speculaas spice mix.